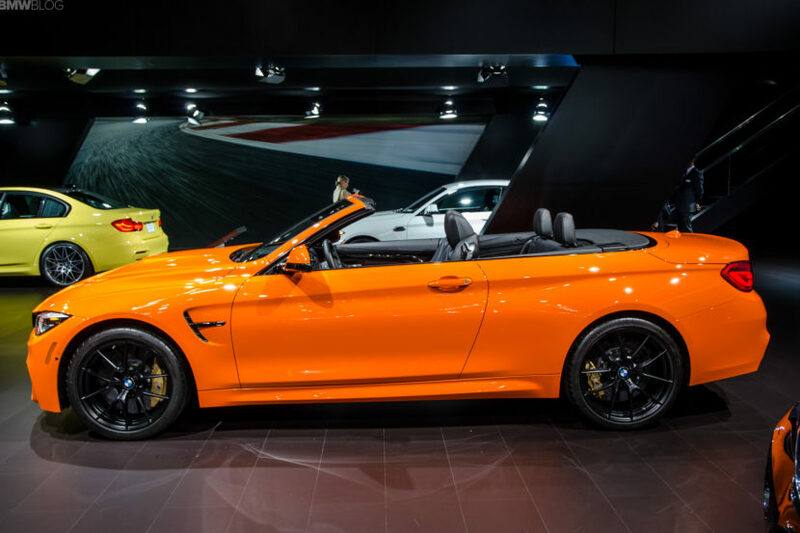 The BMW M4 Convertible is a good car. It’s fast, it’s good looking (with the top down, with the top up it looks odd) and it can handle. However, even when tuned, it simply cannot keep up with high-priced exotics. As this owner recently learned in this new video, as he attempted to keep up with a Lamborghini Huracan in his tuned M4 ‘Vert and, well, things didn’t go as he had hoped. This happens on a public road, mind you, not on a track. First you see the Hurucan drive down a long straight with a right turn at the end of it and then the M4 Convertible follows suit. It seems as if the driver of the M4 was unaware of how quickly his car could corner, or not corner to be more specific, and understeered right off the road and into a ditch. Once you realize no one was hurt and rewatch it, it’s actually kind of funny to watch the M4 just disappear over the crest from a far, dirt and grass flying up in the air. I can just hear that classic cartoon banana peel-slip noise in my head. When whoever’s behind the camera catches up with the BMW M4 drivers after the crash, we realize that they’re securing the rear bumper back on with duct tape. That’s not exactly the day the driver had expected, was it? Re-attaching his expensive rear bumper, with carbon fiber rear diffuser, back on with duct tape? Also, the carbon fiber front splitter, which likely isn’t cheap, seems to have had its middle section broken off. 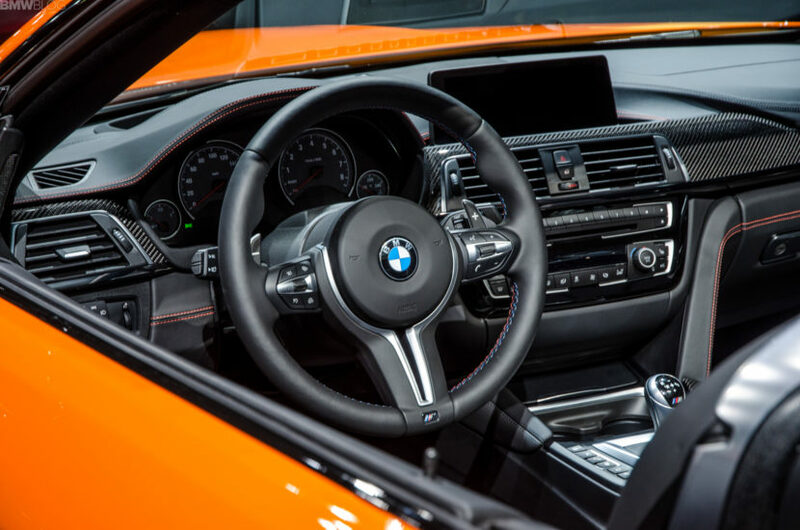 That wasn’t a good day for this BMW M4 owner. So, the moral of the story is that you shouldn’t try to keep up with a car that is far faster and far more capable than yours. Or you might end up in a ditch. And if you do end up in a ditch, having to put your bumper back on with duct tape is honestly the best-case scenario.